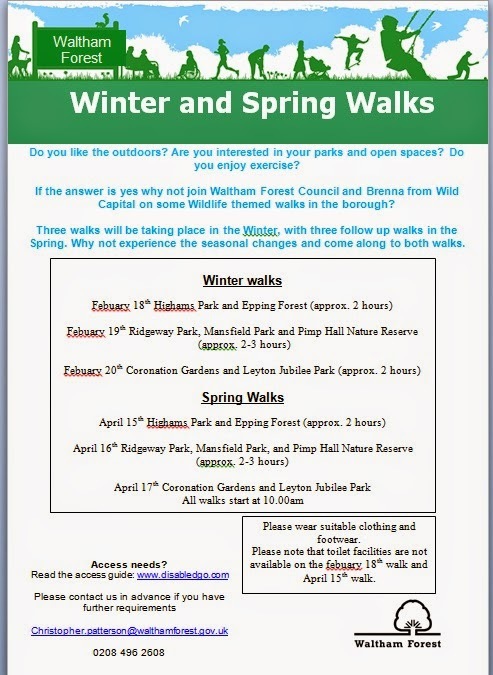 Attached is the list of walks for the first three months of the year. If it strikes you as having some kind of shortcoming, do please let me know. I am continuing the experiment of some evening walks, which seem appropriate when the theme is pubs or cinemas, and might suit some people. These are the cold months of the year, and I do not intend saying more than a few words when we pass the site of something interesting, and then moving on before we get too cold or wet. I have found an ‘app’ for Android smartphones which makes it easier to put my current location into a Twitter Tweet, and I can include your personal email which might help if you too have an Android smartphone. If you no longer wish to receive these emails, just let me know.